Back in March, it looked like everything was going well with Crackdown 3, with Xbox’s head Phil Spencer saying that the team was locked in on the release date. Unfortunately, the game may have been delayed to next year. 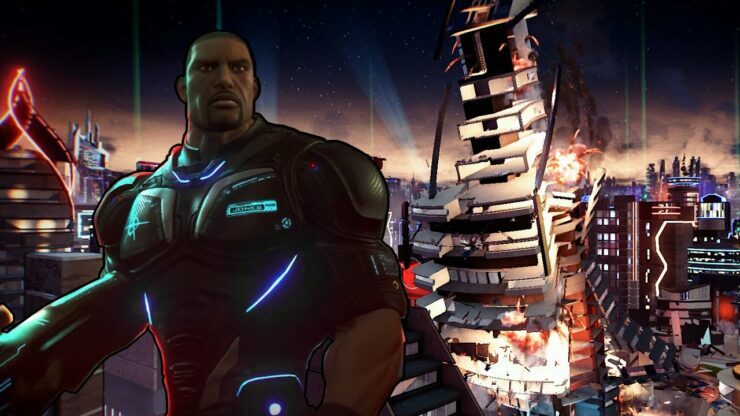 Earlier today, it’s been reported by some Reddit users that Amazon Spain has canceled Crackdown 3 pre-orders. While no official announcement has been made, Jez Corden of Windows Central commented on the matter, saying that he’s guessing that the game has been delayed to next year, based on what he’s been hearing recently. Crackdown 3 has been delayed multiple times already, so another delay would definitely be disappointing to all who have been waiting for the game. As it usually is with rumors, however, we have to take everything with a grain of salt until an official confirmation comes in. We will keep you updated on the matter as soon as more come in on it, so stay tuned for all the latest Crackdown 3 news.